I hope you enjoyed a wonderful view of last nights full moon. Chris and I were deep in the woods looking up through bare branches fascinated by how the moonlight felt like a flood light upon the path. I’m always curious about which part of my life the full moon is going to illuminate. Have you ever noticed how it seems to do that? It may highlight something that needs to shift within a relationship, within your work, within the way you love your body, or perhaps it will illuminate a desire to deepen your spirituality. 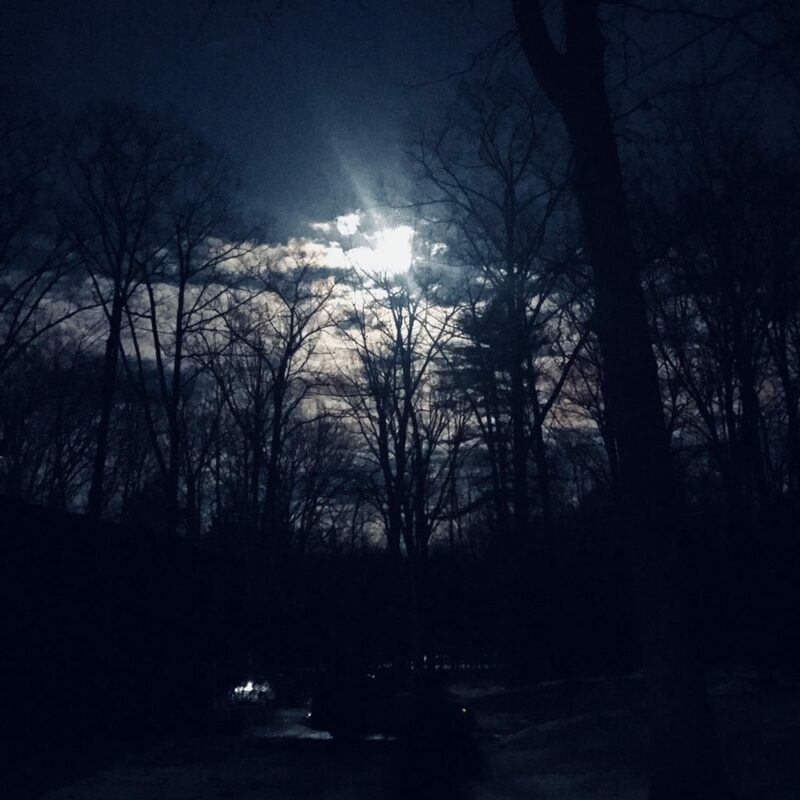 For me, the light of this full moon has flooded into my home and my home is getting a massive clearing: from smudging to a sacred giveaway ceremony. Yes, I said giveaway ceremony. Curious? Yep, I was too. But the word ‘giveaway’ really jumped out to me when creating last week’s episode of Rooted Life Radio. And then a friend brought it up this week, so I dove in. In the coming weeks I’ll share more about this, but for right now let me tell you it is soooo cool! Creativity is such a fun topic as it invites a sense of lightness, freedom, and play . . . feelings that we all too often disconnect from in our day to day life. In this week’s episode I share several great strategies to support you in reconnecting with your creative nature. And, I’ve also created a bonus episode sharing a couple of my favorite crystals for creativity. 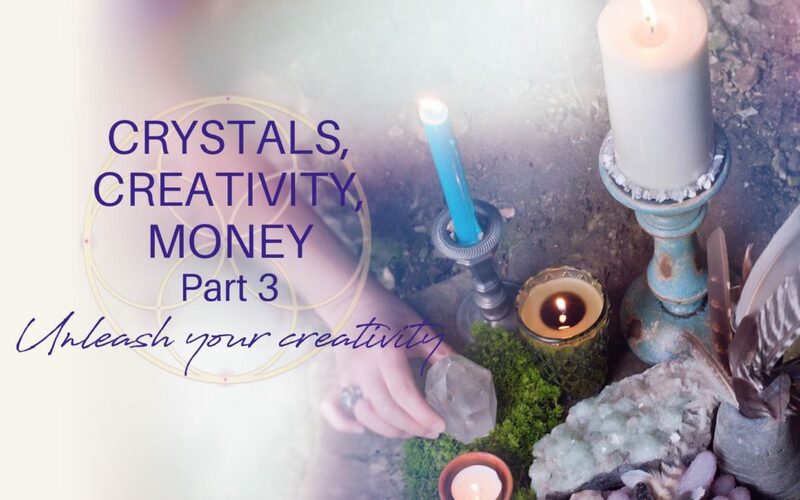 Are you a creative spirit and crystal lover ready to take your spiritual mastery to a new level? The Journey Jewels Guide Certification is a 6-month program where you will discover how to work with ancient shamanic practices and mother earth’s most sacred treasures to carefully select unique and empowering combinations of crystals and stones to create life-changing crystal medicine objects. 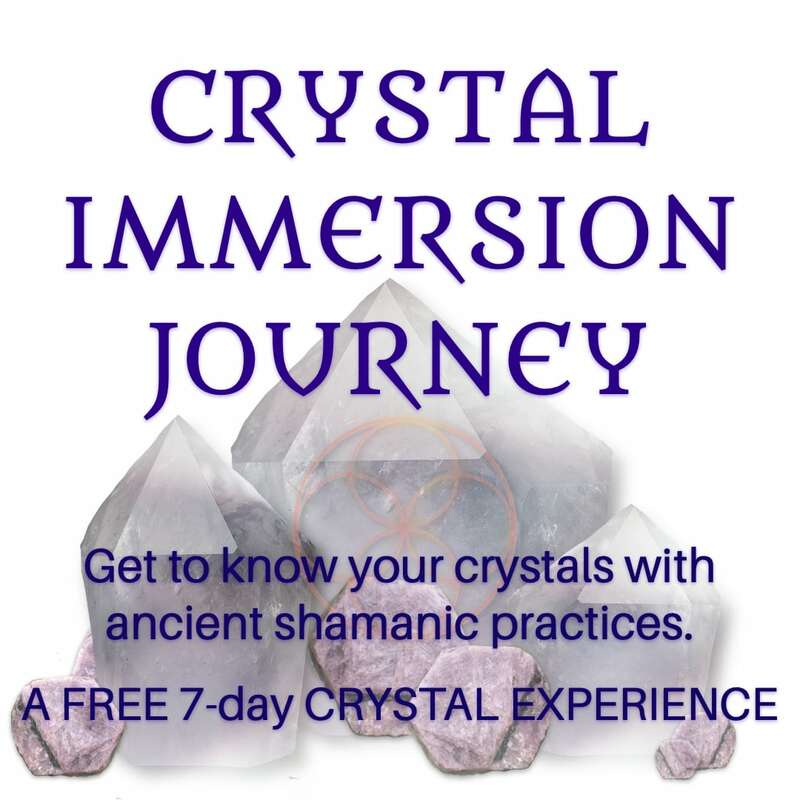 This is a practitioner level program designed for shamans, healers, massage therapists, crystal healers, priestesses, artists, and other creatives walking a spiritual path looking to bring a new level of mastery to their sacred work and relationship with the crystalline realms. Program begins March 16th, 2018. Register Today!